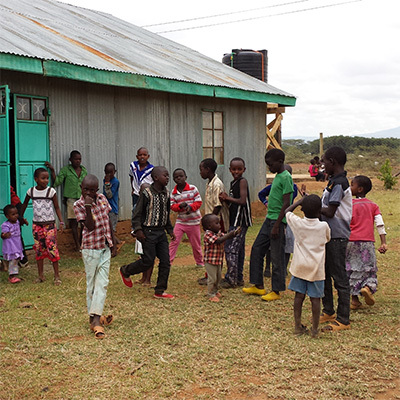 Home | Wells For The World Inc.
can help other children in need. Clifford with the chairman, vice chairman, treasurer, secretary and other members of the WRUA. 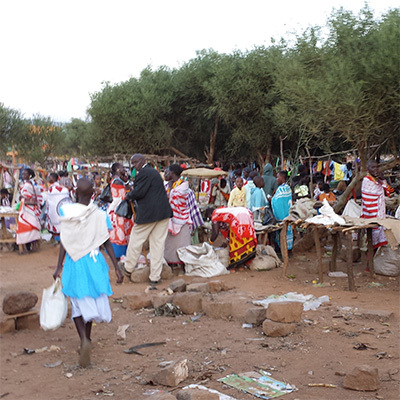 Mamma Hassan and the surrounding community. people in Loita Hills and elsewhere. Two-thirds of the global population (4.0 billion people) live under conditions of severe water scarcity at least one month of the year, over half a billion of people in the world face severe water scarcity all year round with little or no real access to clean and safe water sources. 2.4 Billion people worldwide do not have access to adequate sanitation because of this, 842,000 deaths occur each year by diarrheal diseases that could be prevented by improved water, sanitation, and hygiene. 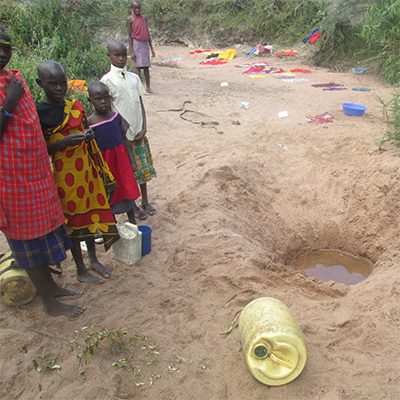 Women and children are disproportionately affected by water scarcity; the responsibility of gathering water often falls upon them, consuming precious hours that they would otherwise spend in school or working to support their families. Access to clean water means a higher quality of life, education, health, and income -, especially for women and children. We could prevent 842,000 deaths each year by providing essential water, sanitation, and hygiene resources. Water is the fundamental first step for any community in the developing world to begin moving toward self-sufficiency and stability. 2.365 Billion people worldwide are without safe sanitation access. WFTW Inc., will promote the use of UNICEF's water, sanitation and hygiene (WASH) program guidelines to further improve the lives of those we help. Here at WFTW Inc., we believe that clean water is only the beginning, our goal is to create long-term growth in the communities we work in. Every $1 invested in water and sanitation creates an economic return of between $3 - $34! Water is the fundamental first step for any community in the developing world to begin moving toward self-sufficiency, stability, and economic growth. Currently we are partnering with a Water Resources Users Association (WRUA) to fund water projects, and are working on a business plan to provide a source of income to provide jobs for the community and fund future water projects. 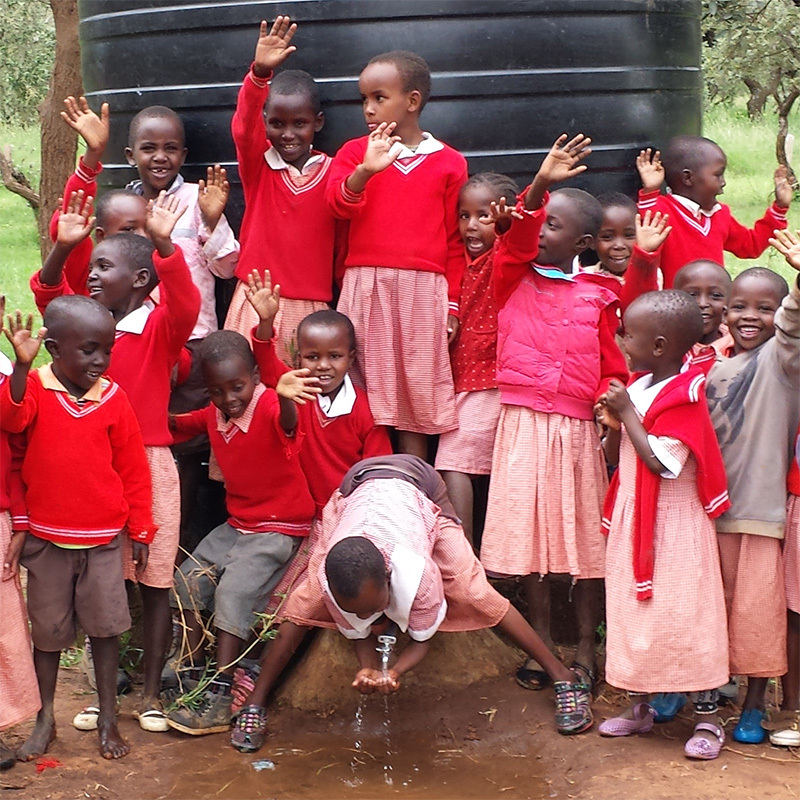 We are also partnering with another water charity to purchase a drilling rig to source another NGO in Kenya to create a business opportunity to install wells to provide life-sustaining water to the marginalized (including an orphanage) within communities without the resources to help themselves. 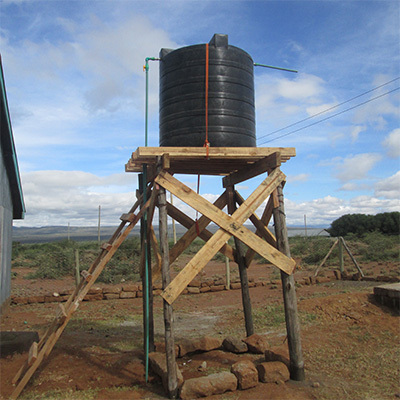 Wells for the World is in the initial stages of formulating plans and designs for filtration systems to purify water supplies for whole communities. We are also raising funding to repair an existing well that could potentially provide life-sustaining water to over a thousand individuals and are working with our WRUA partner to put in place the processes to maintain the well system for the future. Connect with us online. You can help raise awareness about the global water crisis today by sharing on your preferred networks.